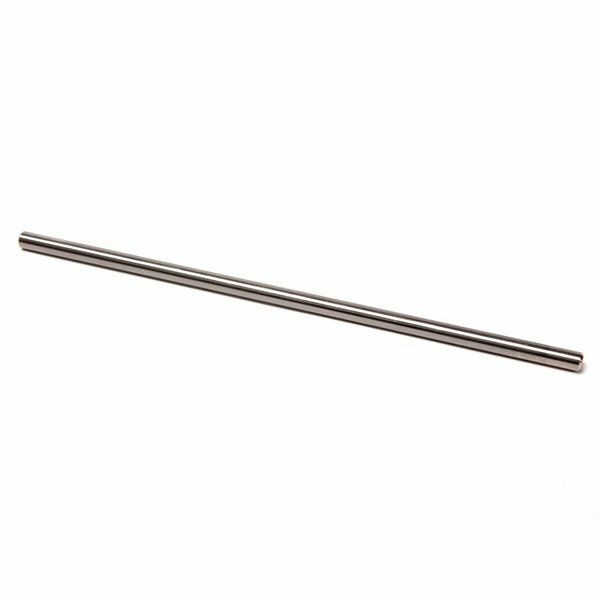 Replacement Beater Shaft, made of a material called Fatigue Proof Steel. This steel alloy was engineered for high performance auto racing applications, specifically for Drive Shafts where extreme torque is applied. Designed to flex and not break. This shaft is standard on all Dominator Beaters.